soft or hard – just in time! 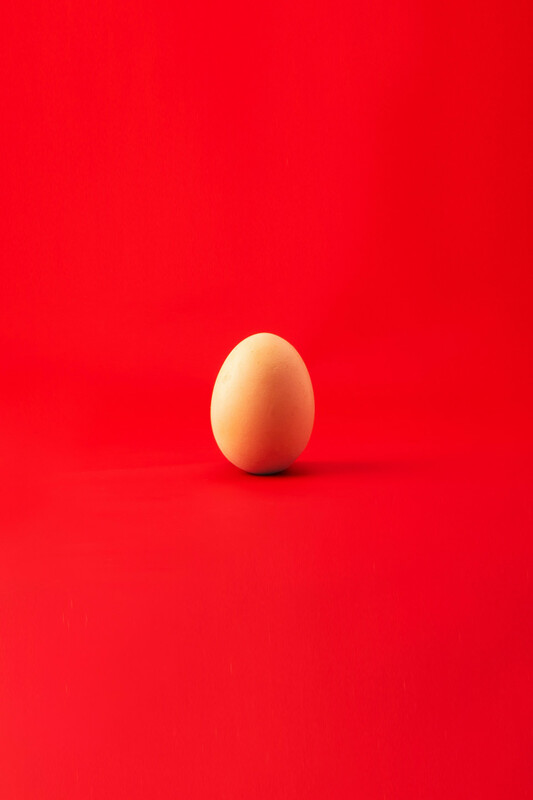 The EGG TIMER utility allows you to boil your eggs like you want them – soft or hard. 1. First boil the water in a pot. 2. On the EGG TIMER choose the egg size and then the required softness (liquid, soft, hard). 3. Put the eggs into the boiling water. 4. On the EGG TIMER choose the freshness: very fresh – straight from the chicken or regular – straight out of the fridge – 5. this will set the timer going. When the eggs are boiled right the EGG TIMER will notify you. WARNING! The EGG TIMER will notify only when you are in the utility. 6. To cancel the EGG TIMER tap on the egg icon. 7. To exit EGG TIMER press the left button on your smartwatch.